Over 130 years. 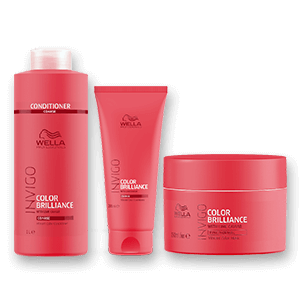 Wella has been delivering the latest and most cutting-edge treatments, products, and styles to the hairdressing industry for over 130 years. 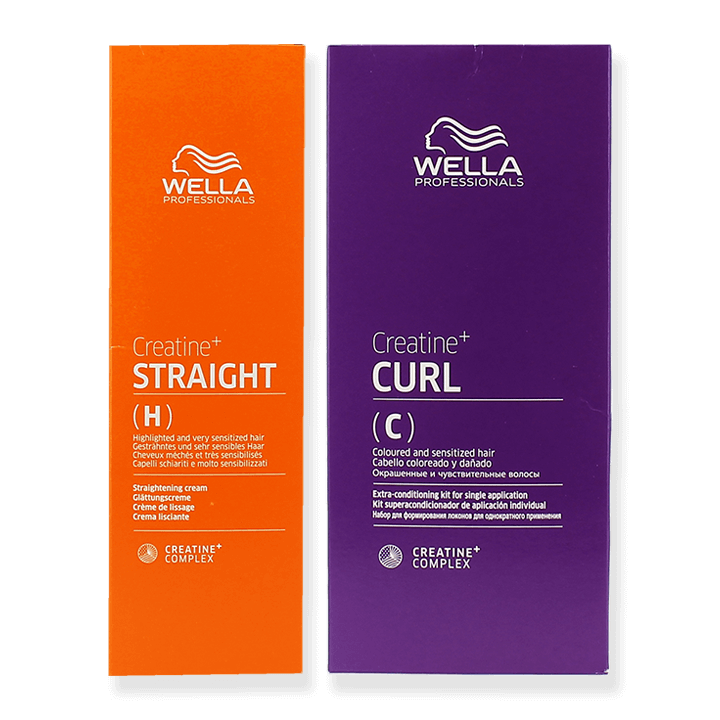 Having been in the hair care and styling industry for this long, I'm sure that it will come to no one's surprise that Wella are at the forefront of the industry, leading the way in providing the highest quality products and the cutting edge innovations. 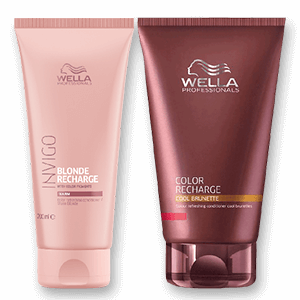 Wella has what is very possibly the most impressive collection of hair dyes this side of the Orion Nebula. Using a combination of three different types of light-reflecting colour ingredients to provide brilliant colour with 100 percent coverage. Oxidative colourants provide lasting colour richness. Direct dyes deposit in the hair's cuticle for supreme shine and healthy colour. Glimmer pigments infuse shimmer and light reflection into the hair. 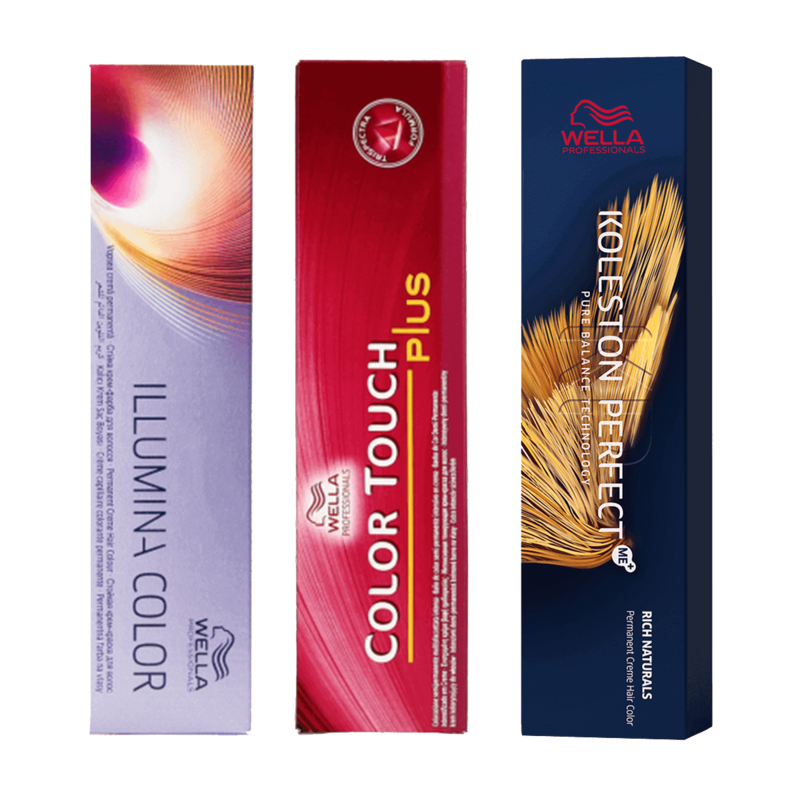 To add to the vibrant and gorgeous colours they can enable you to produce, Wella has also developed other products for the perfect style. 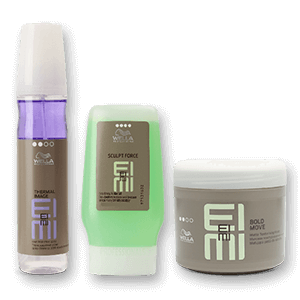 Mousses to enhance curls and increase volume, salt sprays to add texture and lotion sprays for the perfect setting, and clays, gels, and more for strong styling hold. 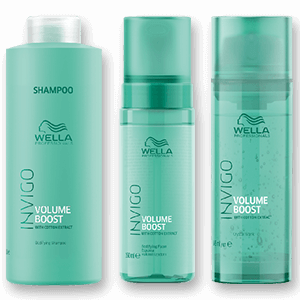 Aware styling can cause unwanted damage to the integrity of hair, Wella also offer a range of products to help repair and protect hair from these dangers. 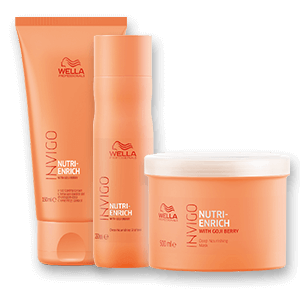 Treatments rich in creatine and natural silk extract to soften and smooth dry and damaged hair. Masks loaded with natural ash tree extract to give it back its strength and prevent breakage. And serums to help remove any hair colour stains.